to make quick and easy little quilts for home decor and baby blankets. 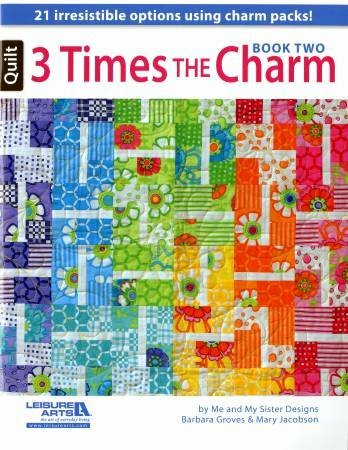 for a total of 21 quilts to help the quilter visualize her quilt. Sale price reflects slight damage on cover.